Tomomi Nishimoto conducts Suite"Fate"~ 40th Anniversary of the film "Castle of Sand" ~ The long-awaited concert in Tokyo, again! By collaboration with the Japan Philharmonic Orchestra. This Fall, Theme music of the film, Suite "Fate" concert will be held. and Tokyo on March 30 this year(sold out both performances). the best conductor Tomomi Nishimoto, Japan Philharmonic Orchestra,and pianist Keisuke Toyama. 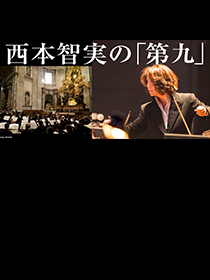 is known as not only the the masterpiece of film music but Japanese modern music history. Concert of Suite "fate" is beyond the area of musical expression. and the severe fate of the reality to the Society where we live. in memory to many film and music fans. Beautifully sad melody of the Suite "Fate" will echo in your mind. 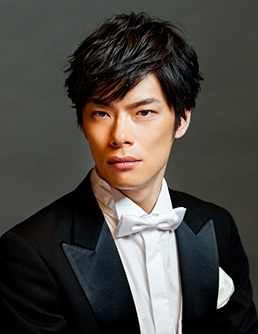 Born in Sapporo in 1984, Keisuke Toyama began learning piano at the age of five. studied in The University of Music, Drama and Media Hanover. and his debut recital in all over Japan was sold out. He had recitals in 13 cities in Japan, at the same time he released second album "Impressions". In 2010, he had All Chopin Program tours. In 2013, his latest album "Pictures at an Exhibition" was released. Japan Philharmonic Orchestra, Sapporo Symphony Orchestra, and others. Studied under Katsumi Ueda, Gabriel Tachhino, Matti Raekallio. He is the most promising young pianist. 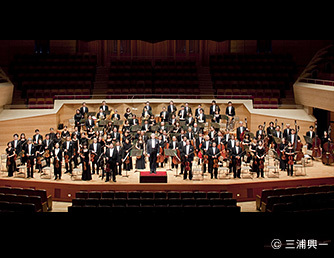 Japan Philharmonic Orchestra's 54 year-history began in Tokyo in 1956. 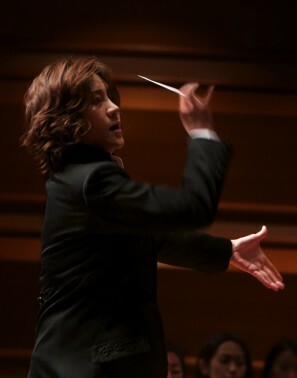 JPO has become one of the leading orchestras in Japan. young prominent maestro Pietari INKINEN. and this program“ Music for Tohoku” will be kept on going for a while. SHOCHIKU Co., Ltd. , Shochiku Music Publishing Co., Ltd.
Mitsuaki Kanno ：Suite for Piano and Orchestra "Fate"
Preludes, Op. 23, No.4,Vocalise（arranged by Richardson）etc. ※ After the concert, sign sessions of Tomomi Nishimoto will hold for the CD Suite"Fate" purchaser.